Hollywood liberalism has always attempted to inject their leftist propaganda into their scripts. From subtle implications; such as Spock in Star Trek VI stating that “conservative elements” in the Klingon Empire that want to go to war, to the blatantly ridiculous movie “The Day After Tomorrow” depicting the Earth being plunged into an ice age in a week because of man-made global warming, to films like “Ultraviolet” that portrays the Christian church as the Nazis, leftism consistently predicts a dystopian future Armageddon and blames the righteous for it. The only Armageddon the world faces is being consumed by socialist’s totalitarian tyranny. The only similarity between this version of “Robin Hood” and history are, like “Braveheart,” the names. All of the events have been changed to convict the innocent. 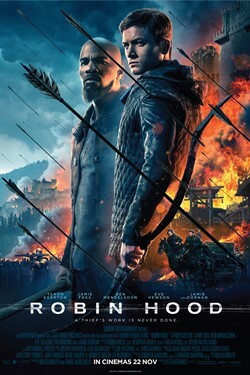 The difference between the two is that at least Mel Gibson produced a great movie while this version of “Robin Hood” is mediocre fantasy at best. The message in Braveheart was “fight for freedom,” while the message in Robin Hood is “steal from the rich.” Aside from the thousand historical anomalies like 15th century castles with paved streets, an automatic reloading ballista, and mine carts on iron rails, this version of Robin Hood can fire arrows twice as fast as Legolas! But that’s just the comic book mentality of the writers. 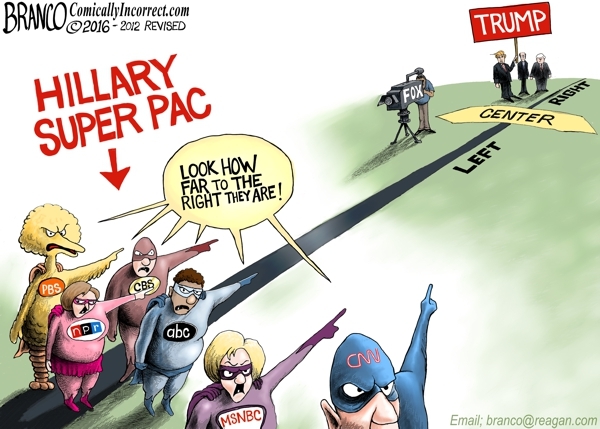 What is far worse is their leftist liberal propagandizing. It was so bad in this movie that this author is surprised Robin Hood didn’t call his people “The Resistance Movement.” Once again, the left portrays the Christian church and the Crusades as Medieval Nazism trying to enslave the brown people. Jamie Foxx, who thrilled liberal audiences by killing lots of white people as Django, once again is fighting the white oppressors of the Christian church. This time he is a Moor out of place, as was Morgan Freeman in Kevin Costner’s “Robin Hood,” fighting in the Holy Land against the vicious English who went to war at the command of – not the king or Prince John, but the Sheriff of Nottingham. In their dull, uncomprehending minds it is the Sheriff who raises taxes to support his war without the knowledge of the government and in cahoots with a papal Cardinal. How these people omitted all of history in their retelling of the story is as backwards as the Disney remake of the “Sleeping Beauty” story in “Maleficent” in which the title character is both villain and hero. 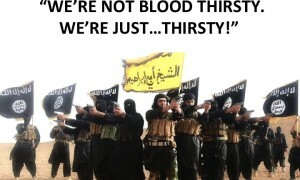 While that movie, like “Braveheart,” was excellently done, it didn’t cast aspersions on the righteous. Instead, it portrayed how people can be led astray because of the greed of those who are driven to power. Just because it has become vogue for leftists to rewrite fairy tales as they did in the fun TV series, “Once Upon a Time,” doesn’t mean they can change actions that are truly evil to make them good. While all people are capable of doing both good and evil, what they are doing is confusing and warping the minds of the ignorant young who don’t know history and are easily duped by conflating leftist’s reverse fairy tales with historical reality. Adults can watch these stories understanding the twists are meant to be entertaining, but young, ignorant liberals live in their dystopian comic book worlds believing movies like “The Day After Tomorrow” are scientific documentaries depicting the future. Young people have difficulty processing information that conflicts with what their parents teach them or morality and the stories they heard as children. They are being confused by the morality of the characters because they, too, lack a moral compass. American youth are not learning righteous morality because they are not being taught the differences between right and wrong, legal and illegal, fair and unfair, or good and bad. They think they are all equivalents rather than synonymous. Just that last sentence alone confuses them utterly as they don’t understand words for their lack of education. 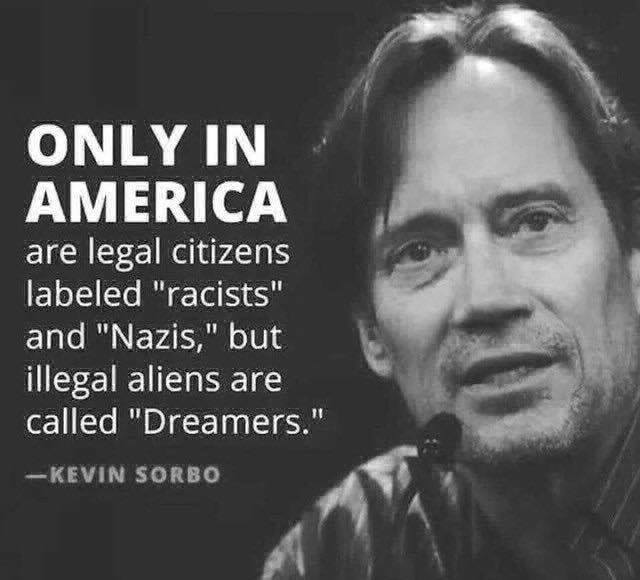 Liberals have not been properly educated in any subject English, math, or science, and especially history. 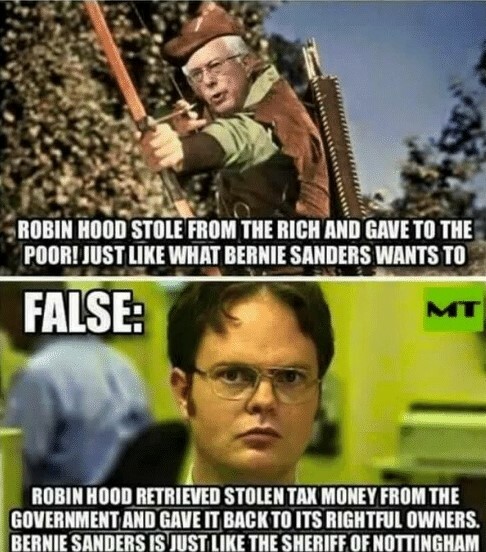 The mystery of Robin Hood begins with the leftist misconceptions of his true nature. “He stole from the rich and gave to the poor” is the ultimate glorification of a criminal as if a thief can be caring and generous to strangers. Robin of Loxley did not steal from the rich to give to the poor. He was a disenfranchised Saxon lord who fought against the Norman king’s oppressive taxation of his Saxon subjects. That doesn’t make Robin a thief, but a rebel battling a totalitarian tyrant. 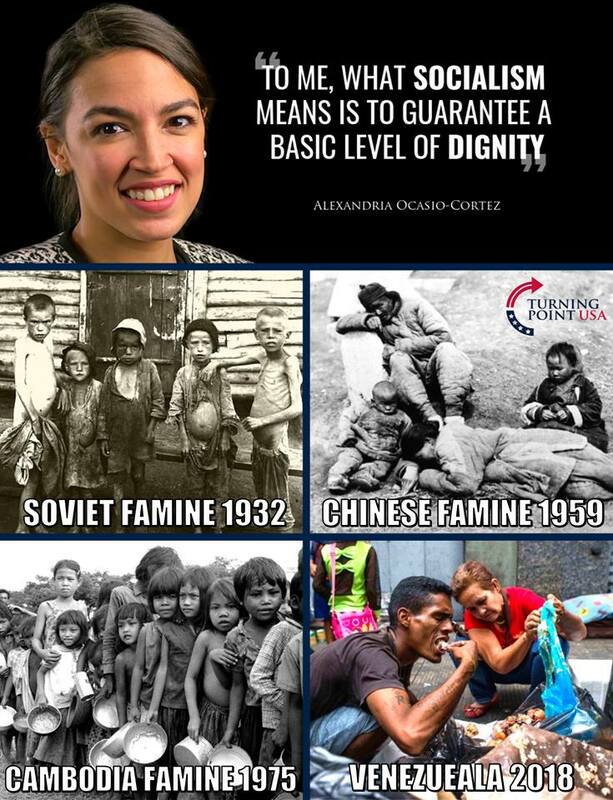 This blows the left’s socialist champion persona away, and they can’t have that. They must conceal his nature by corrupting his character, and in doing so they corrupt even the Christian church in this movie to depict them as Nazi oppressors. While the Inquisition was certainly an evil undertaking, that is not the teachings of Christ. Democrats complaining about Trump’s morality is like an embezzler or bank robber complaining you didn’t tell the cashier they gave you too much change, or a cannibal serial killer complaining that you’re not a vegan. They call his efforts to fund the wall against invaders a “slush fund” while they create an actual slush fund by stealing taxpayer money to pay off their boy toys and women abused by congressmen. Leftists are so lacking in a moral compass they cannot tell the difference between what is right and what is wrong. While many Hollywood script writers for movies and TV are mis-educated liberals, at least most of them seem to understand that in telling stories it is important to show what is right over what is wrong, and what is good over what is evil. Others conflate the two in their moral confusion and tell ambiguous stories. For example, the writers for “Flash” have been awesome evoking emotions for the character’s sacrifices in battling evil. But the writers for “Supergirl” after the first season turned the show to crap when they began pushing liberal Democrat propaganda. From Kara’s opening monologue saying she’s “a refugee on this planet” to Cat Grant declaring that man-made climate change is real pushing their liberal climate science that is nothing more than socialist propaganda. Like “Revolution,” which started out fighting a dictatorial state, but then introduced a government as Republicans who nuked Atlanta and used Mustard Gas to murder their allies, “Supergirl” has lost its way from doing what is right to taking what is left and dishing it out by the bucketload. In watching any movie or TV show the viewer must be aware and be educated lest they fall into the morass of ignorant, immoral leftism. Liberalism is born of ignorance and bred on lies. Conservatism is born of morality and bred on education. Moderates are moral youths in transition from ignorant liberalism to learned conservatism. America was founded by liberals of the day fighting to liberate the nation from the tyranny of a king who wanted to conserve his power. Today it is Christians fighting to conserve the greatness of America against socialists who want to liberate criminals from the law. This is why some are confused of whether it is right or wrong to be liberal or conservative. Conservatism today is Americanism, while liberalism today is socialism – the ideology of Marx, Stalin, Hitler, Mao, and Muhammad. The lack of a moral compass and education is why young liberals believe that socialism is benevolent and somehow the teaching of Jesus who they also paint as a Nazi. This twisted comprehension of history is why young people are so completely duped by socialists. This entry was posted in Politics and tagged Donald Trump, History, Leftist indoctrination, Liberal rewrites history, Moral Compass, Movies, Robin Hood, Stealing from the rich, Taxes, Television. Bookmark the permalink.